We look forward to hearing from you and answering any questions you may have. Please submit your information and an agent will contact you shortly. For a more immediate response feel free to call our office. 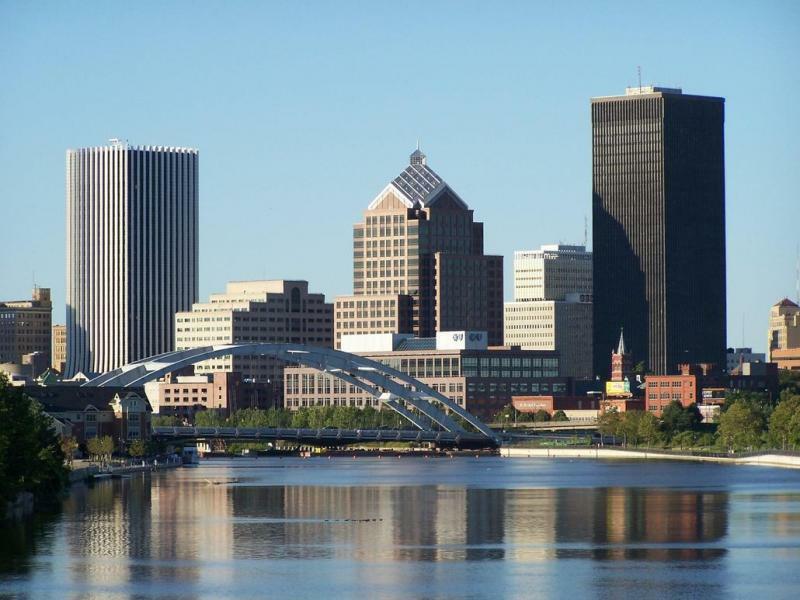 Freemantle Insurance Agency is located on the east side of Rochester, NY in the town of Pittsford. Our office is near Bushnell Basin where Kreag Road intersects RTE 96. We are just off the Bushnell Basin exit on 490. Call us for directions or get directions with the map below. Copyright 2012 Freemantle Insurance Agency, LLC. All rights reserved.